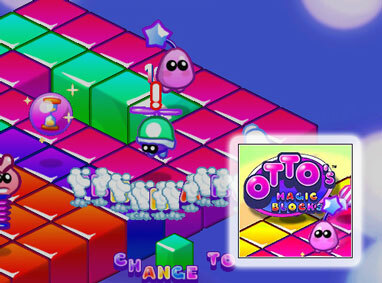 Teach Otto new tricks as you bound through quirky levels. Beware! The magic board is flat (unlike the earth) - so you dont want to leap lazily off the end! Go bonkers and spring towards those power-ups cuz the bad bugs are out to get you! 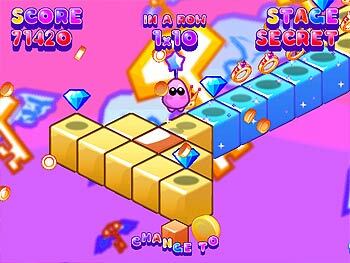 Uncover secret levels in this Dreamland Arcade hit! Watch out for King FrixFrax every 20 levels and look for those magical blocks! Critters like Fuzzabound and Hoverbug are after you, but fun power-ups like Big Foot and Critter Zapper are there to help!